Wow, what a crazy weekend! If you follow me on Instagram you know that on Saturday I got to do the makeup and hair for a high school girl I mentor for her homecoming. I loved getting to do her hair and makeup so much! It meant the world to me that she wanted me to be involved in this special day in her life and she truly looked so beautiful. Then, my sisters and I decided to go for a fun day trip down to OKC on Sunday and visit a church we really love down there. It was so great getting to spend the day together. The drive there and back gave us some fun time to just talk and really catch up since it seems our lives are always going in opposite directions these days. Anyways, you didn’t come here to just read about my fun and crazy weekend, you came to see what has caught my eye this week and I can’t wait to share it with you. So many fun things! 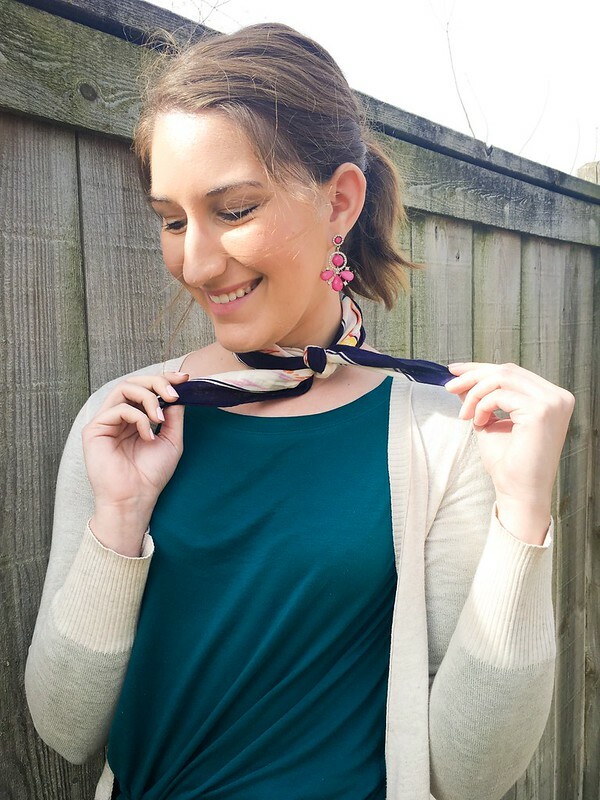 Ok, I am in LOVE with these adorable neck scarfs from J. Crew, particularly the adorable boat print one linked above. They have such a fun, vintage, summery vibe to them, not to mention that at $6 the price is just right. I may have broken down this past weekend and picked up the cute boat one and have my eye on some others as well. 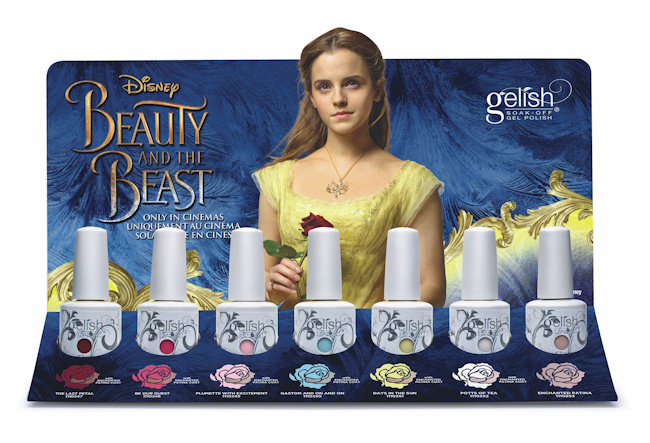 I was so excited to find out that my favorite local nail salon had the Beauty and the Beast Gelish nail polish collection! I totally went for the soft pink second from the left and have been loving it! Not only is it a fun nod to my favorite movie from my childhood, it is the perfect color for Valentine’s day which is coming up soooooo quickly. I am loving all of the cute dresses that Versona has right now. Many of them would be so perfect for Valentine’s day, whether you have a hot date or are going to a fun galentines. I am especially loving the floral wrap dress and red lace dress, they are the perfect Valentines must haves! Ok, I don’t know about you, but this girl loves her some Kate Spade, and Kate Spade for 75% off? It really doesn’t get better! Hurry on over before all of the good stuff is gone!!! !